The Silkmen doubled their lead just after the half-hour mark as Harry Smith tapped in from Reece Cole's cross. Yeovil twice threatened from a corner with Macclesfield defender David Fitzpatrick clearing off the line both times to deny them but the visitors held on. The Glovers' slide towards a relegation battle continued after the defeat with the visitors moving a place, and three points, below them in 23rd. 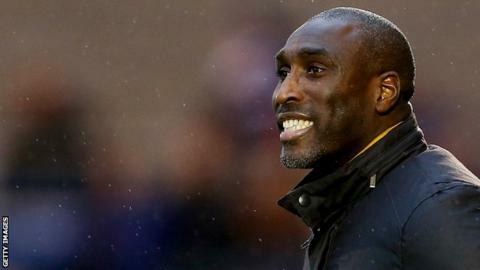 Macclesfield could have slipped to nine points from safety had they lost, but they defended well to hold on for their first victory since beating Oldham in January. The visitors would have faced an unenviable battle against the drop had they been defeated, but they boosted their chances of survival with nine games still to play thanks to their win. Meanwhile, Yeovil have now lost three league games in a row and face promotion-chasing MK Dons next.